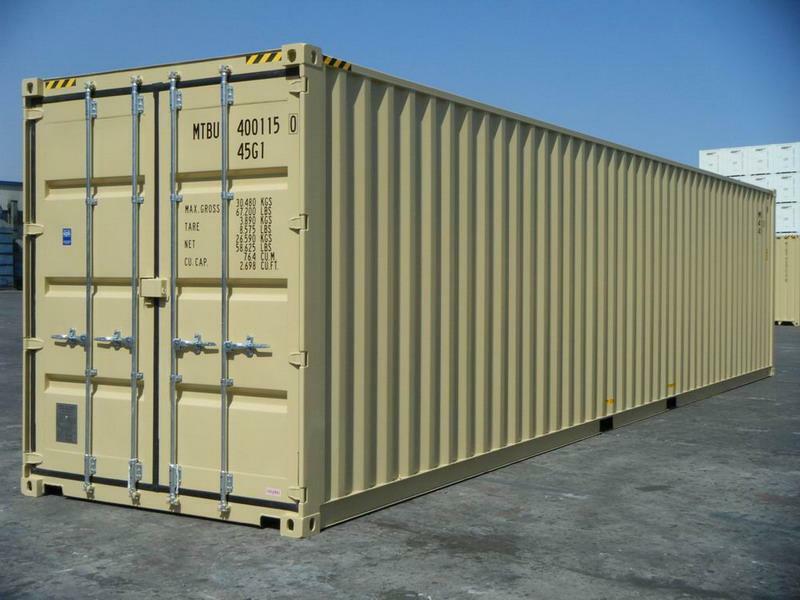 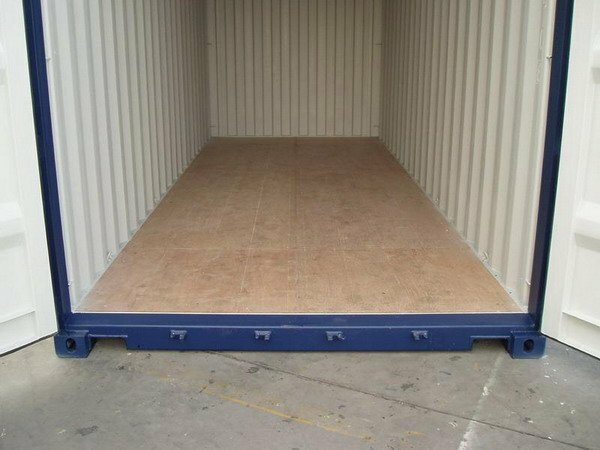 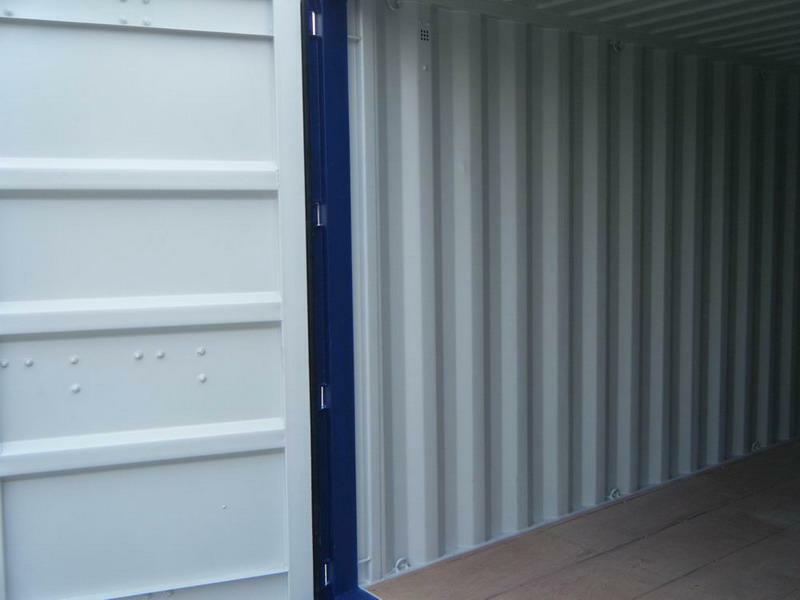 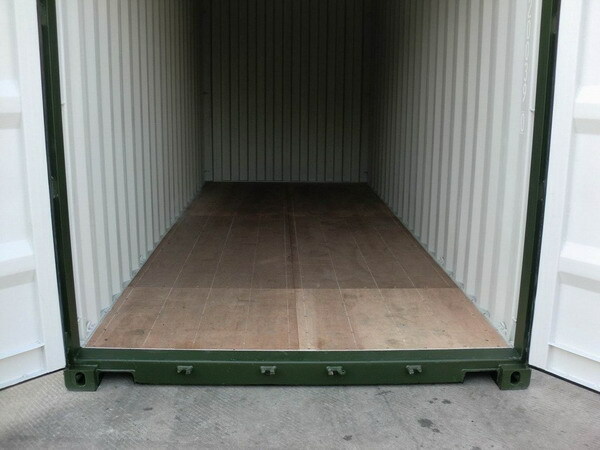 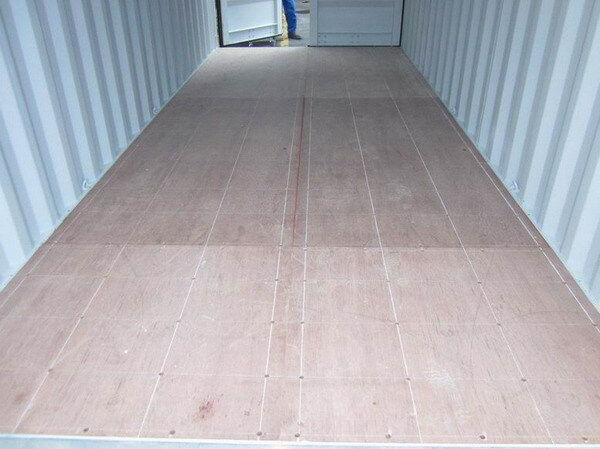 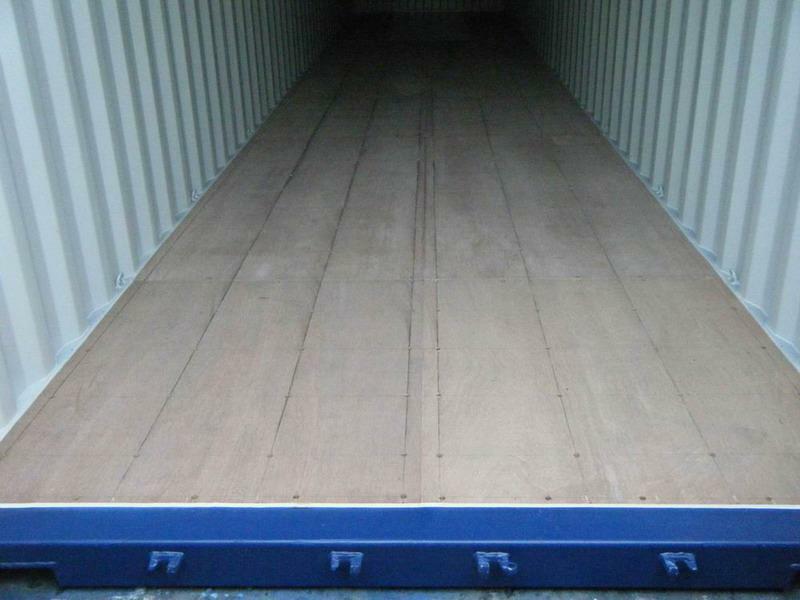 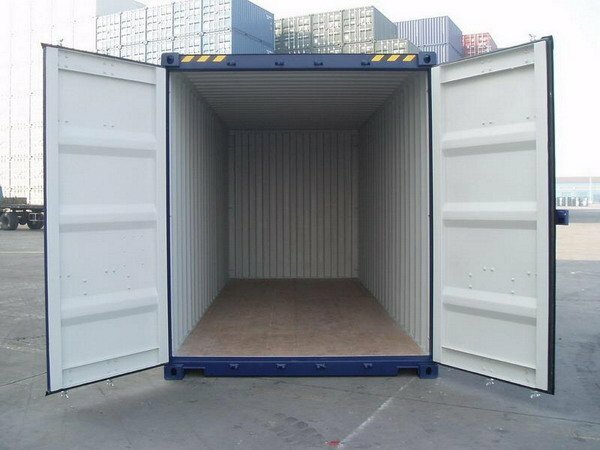 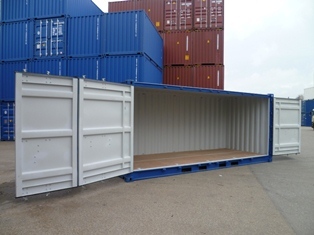 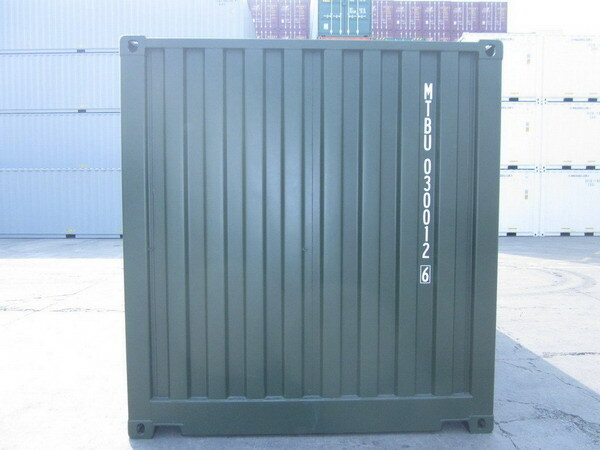 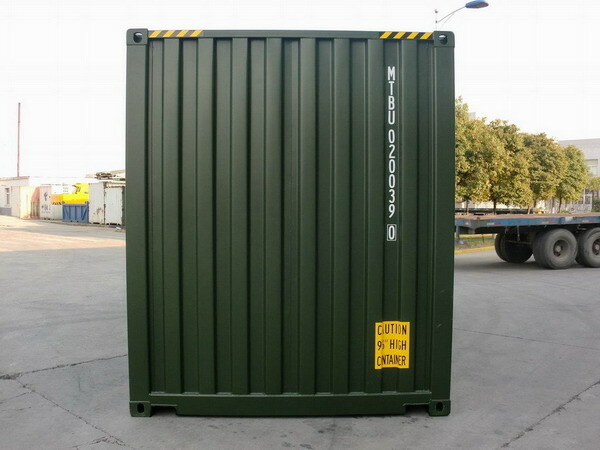 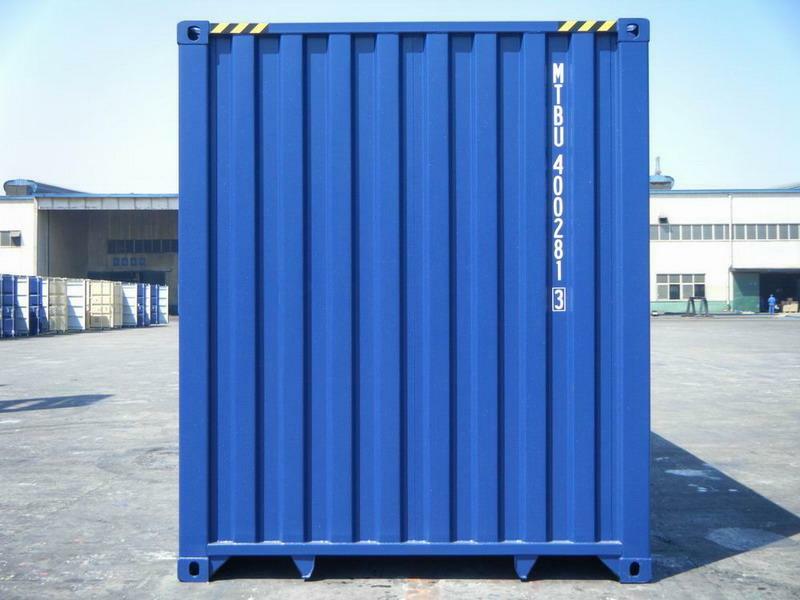 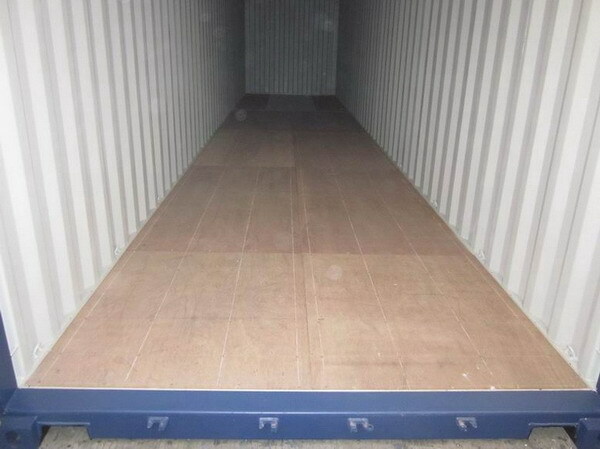 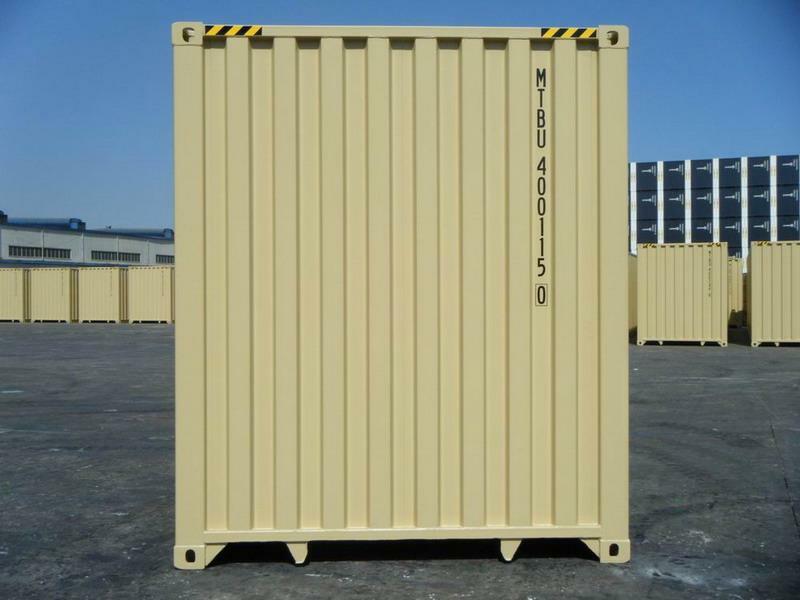 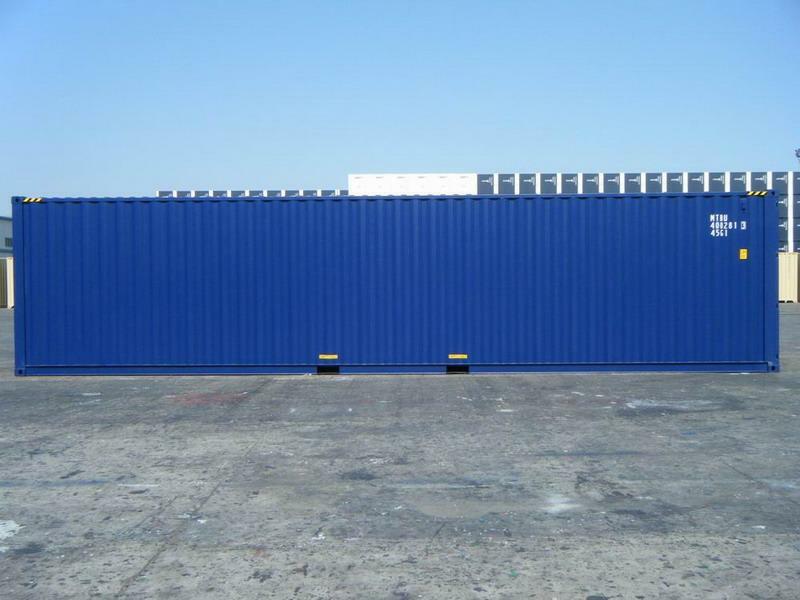 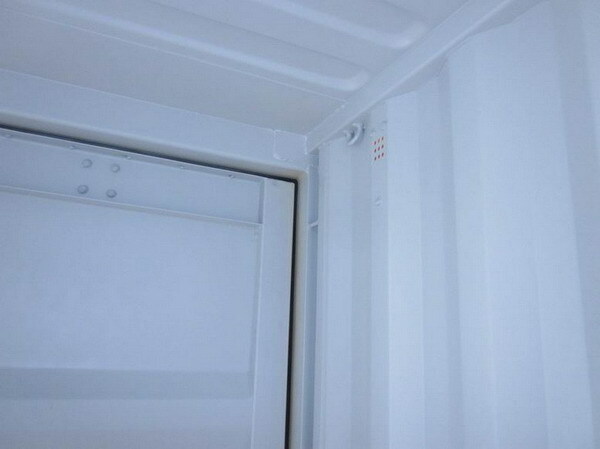 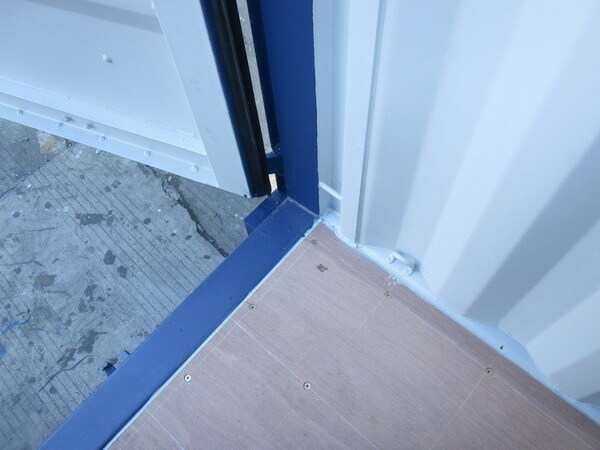 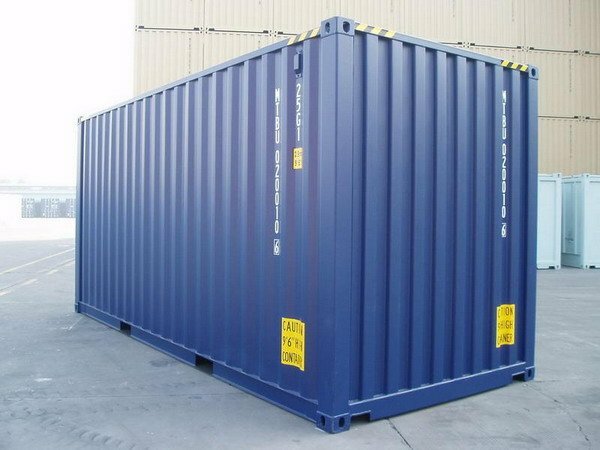 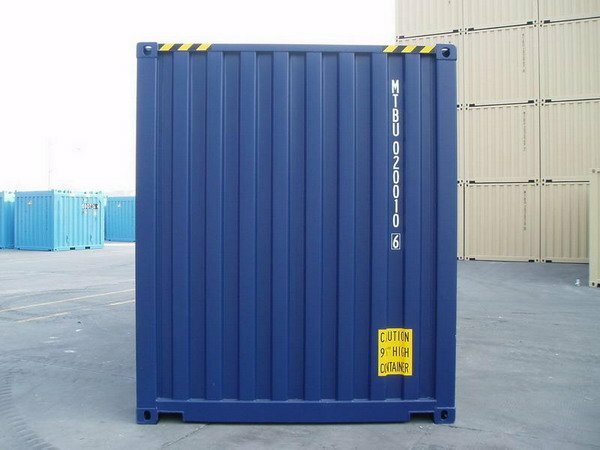 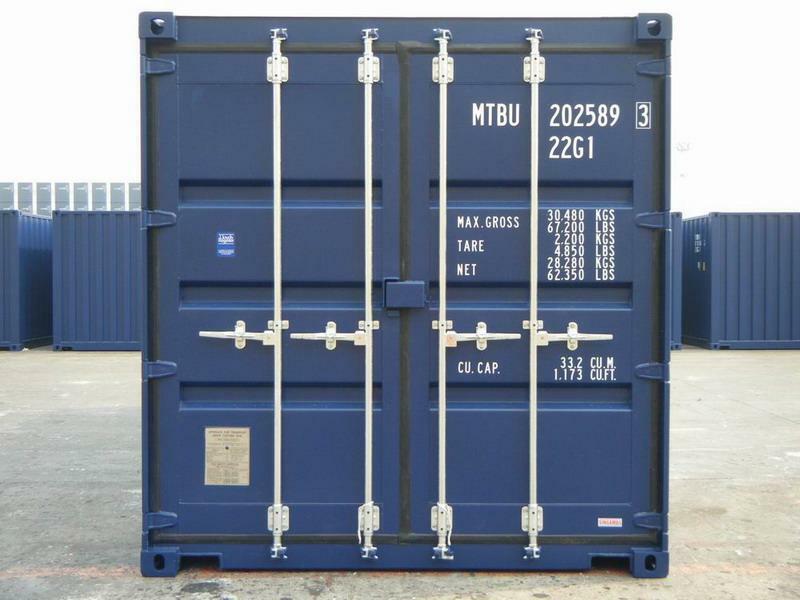 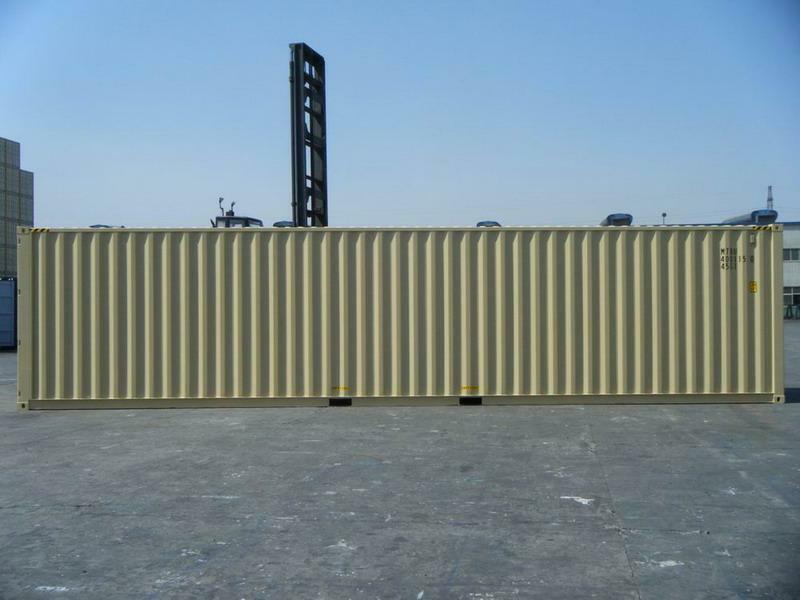 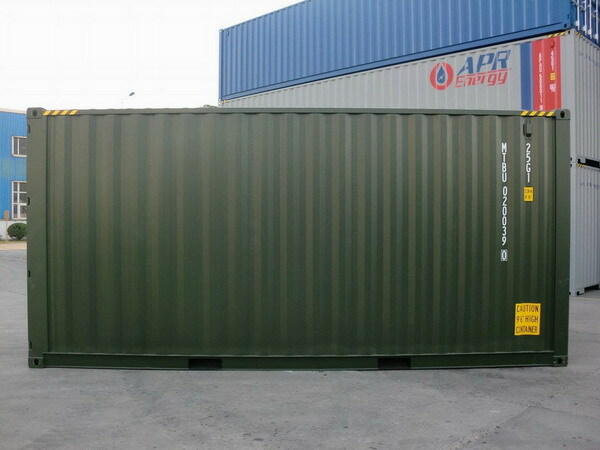 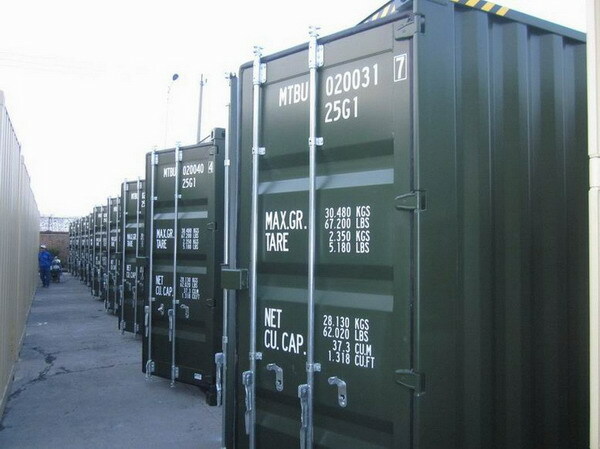 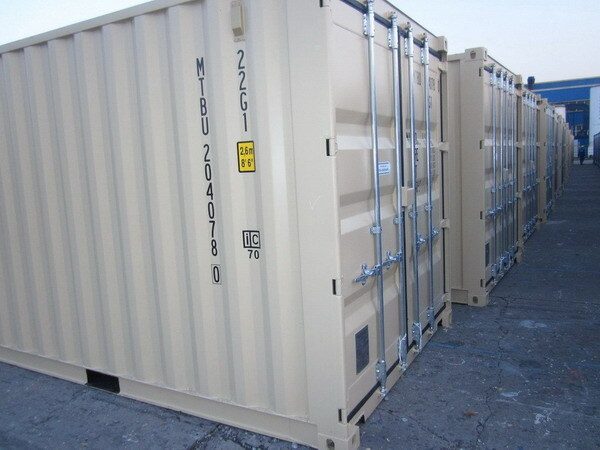 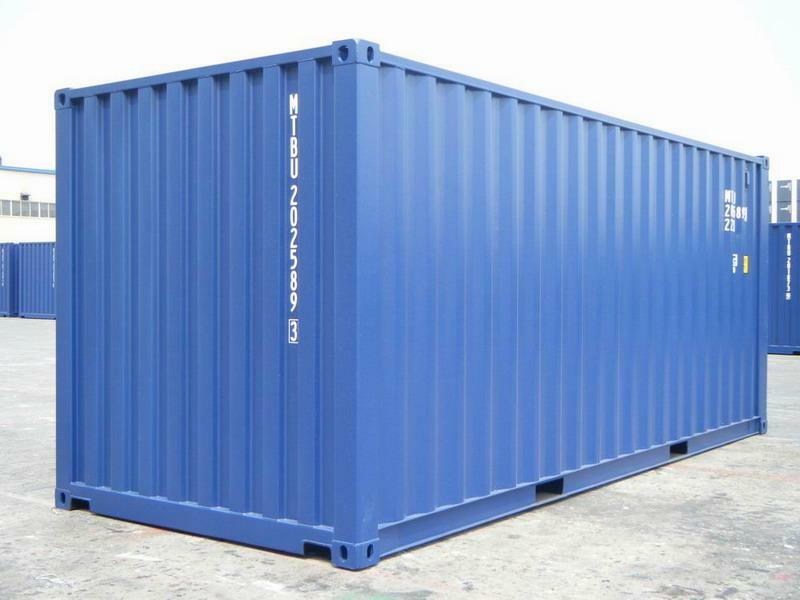 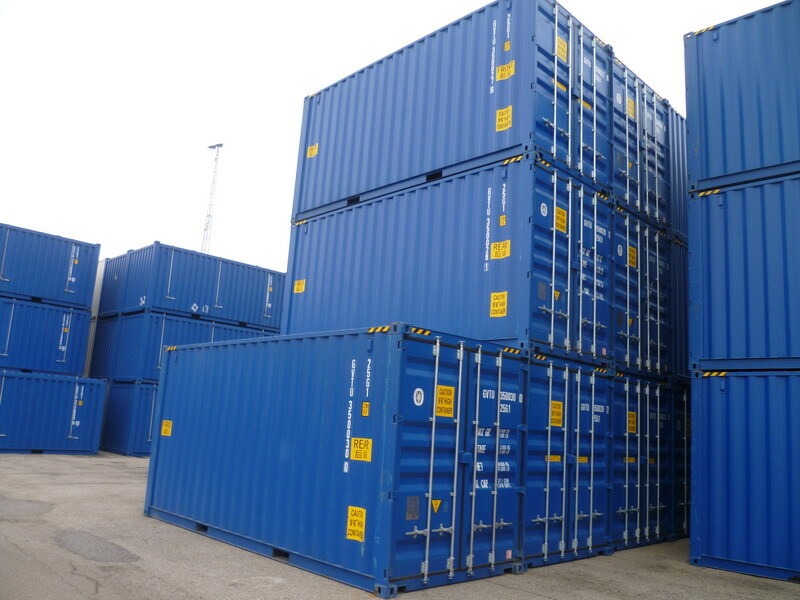 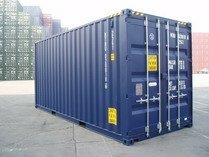 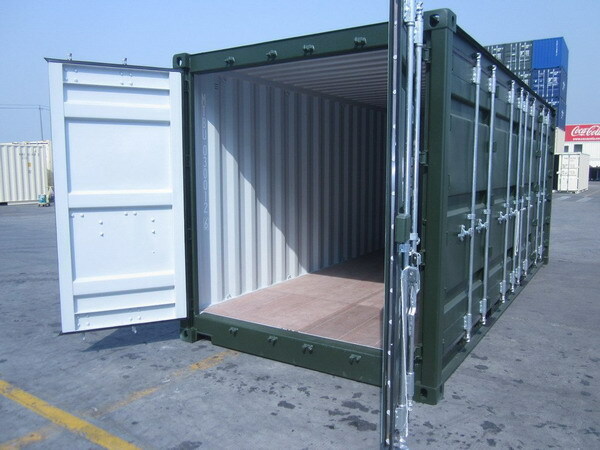 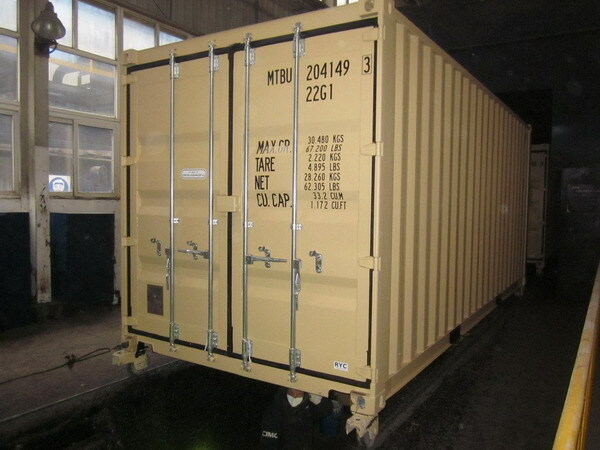 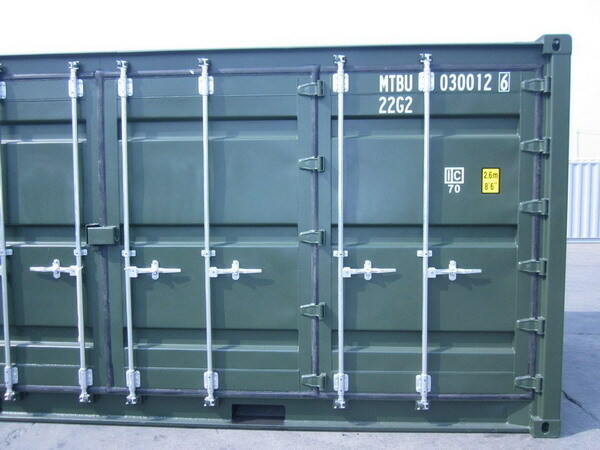 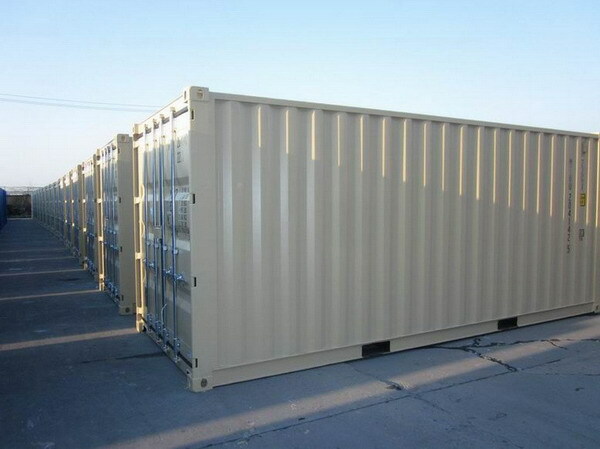 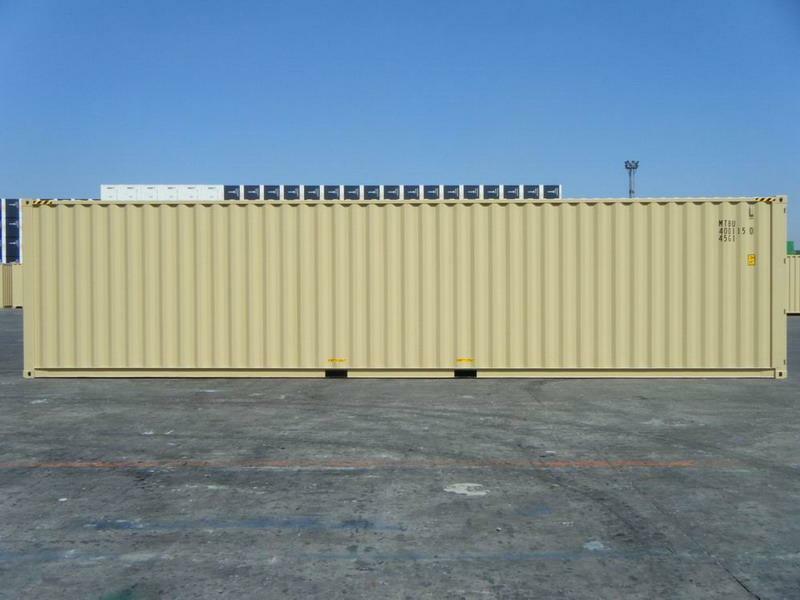 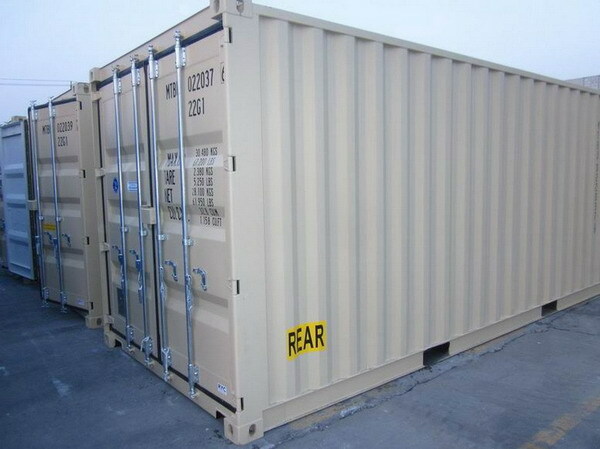 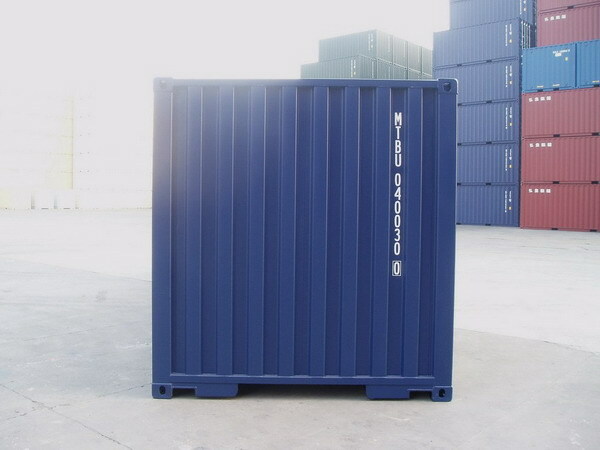 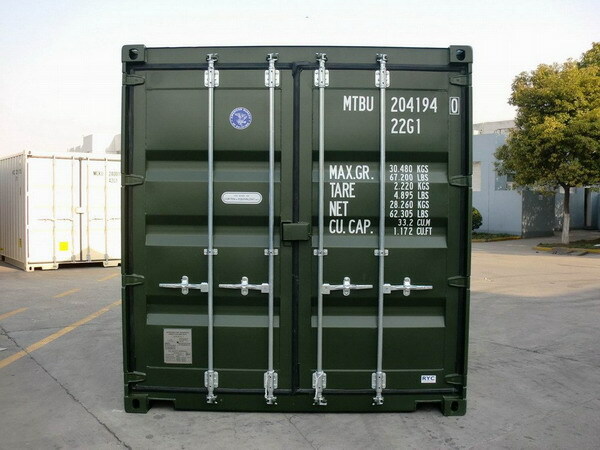 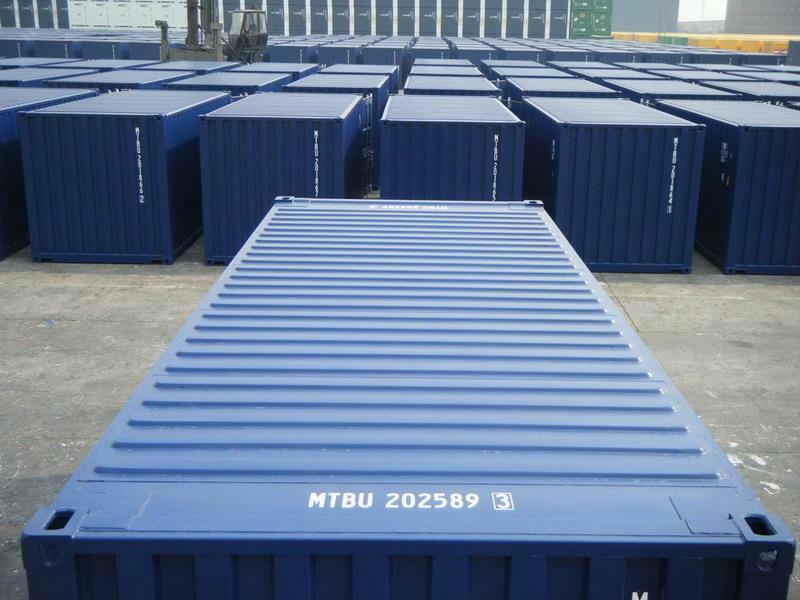 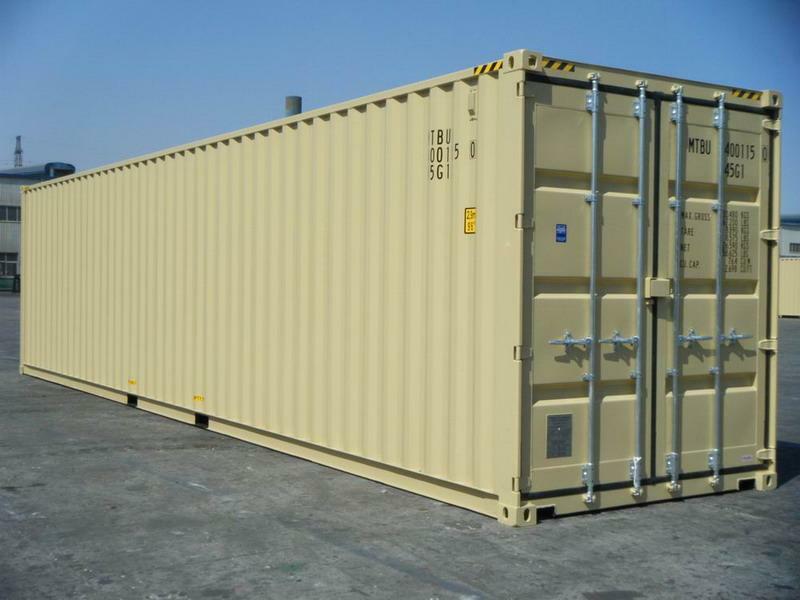 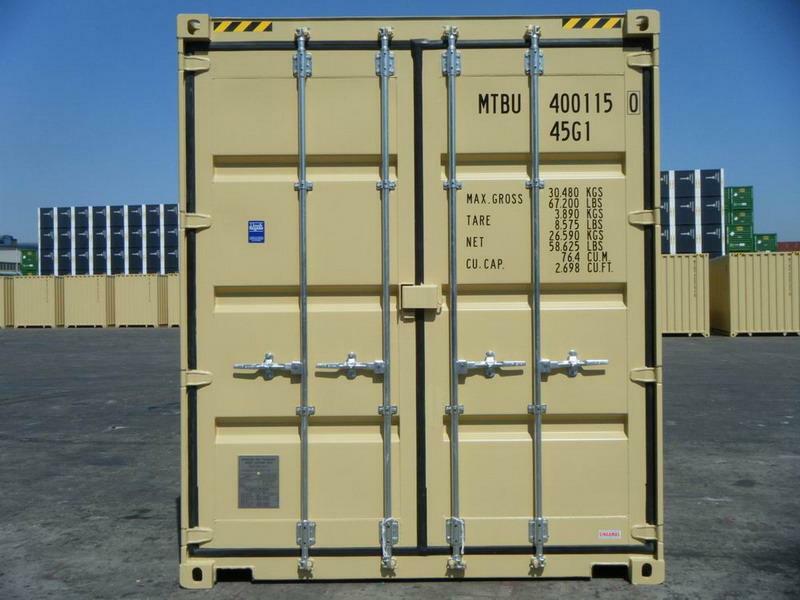 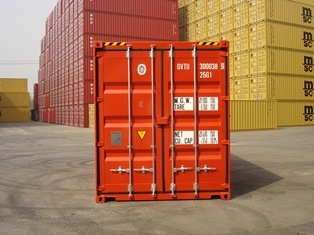 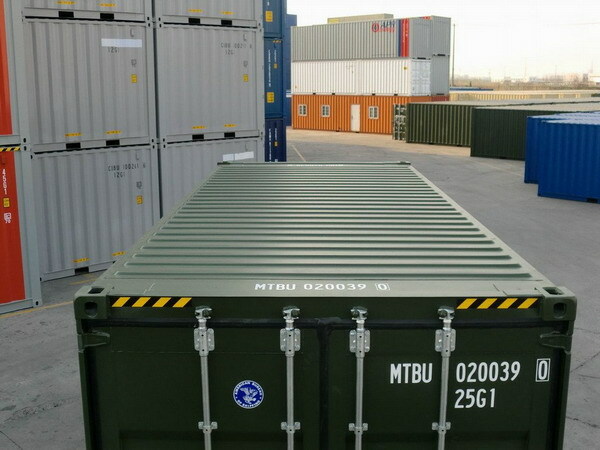 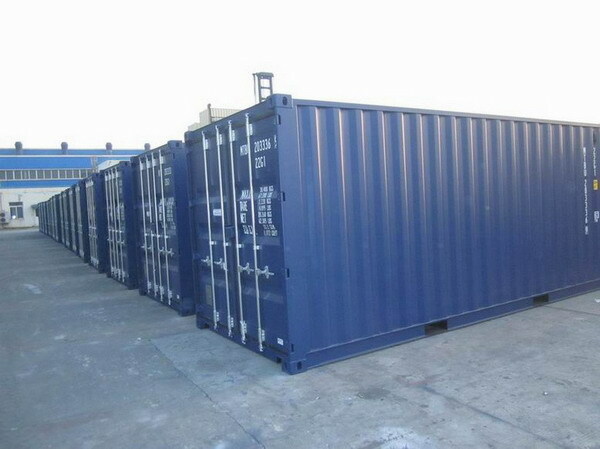 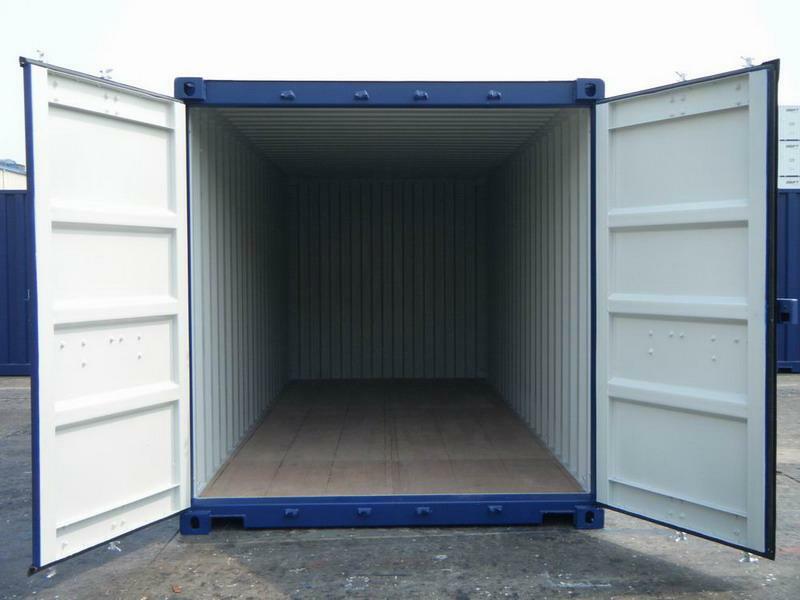 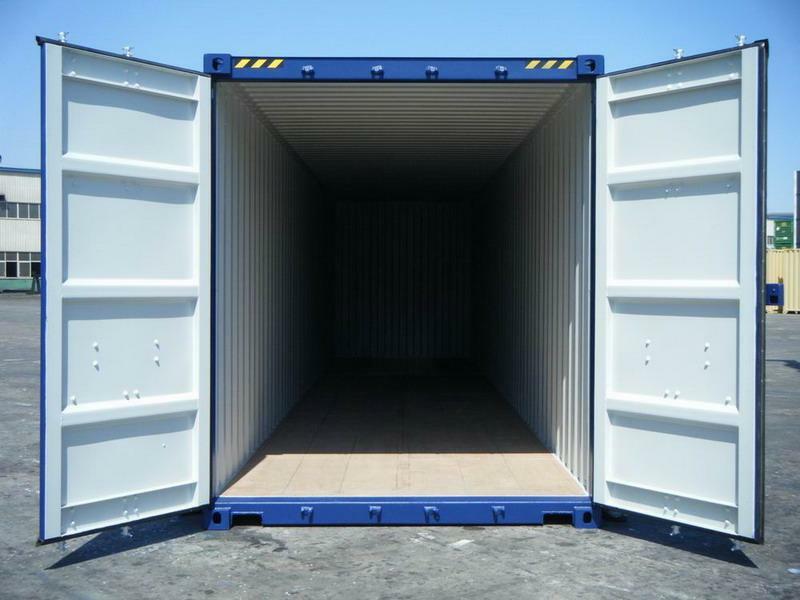 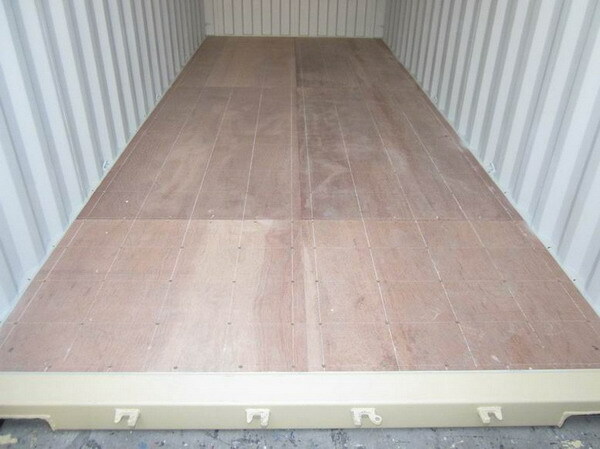 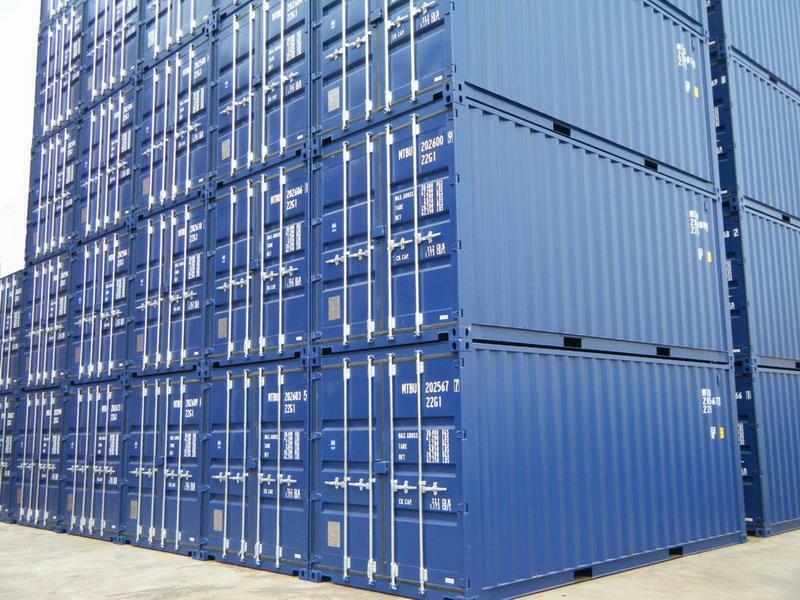 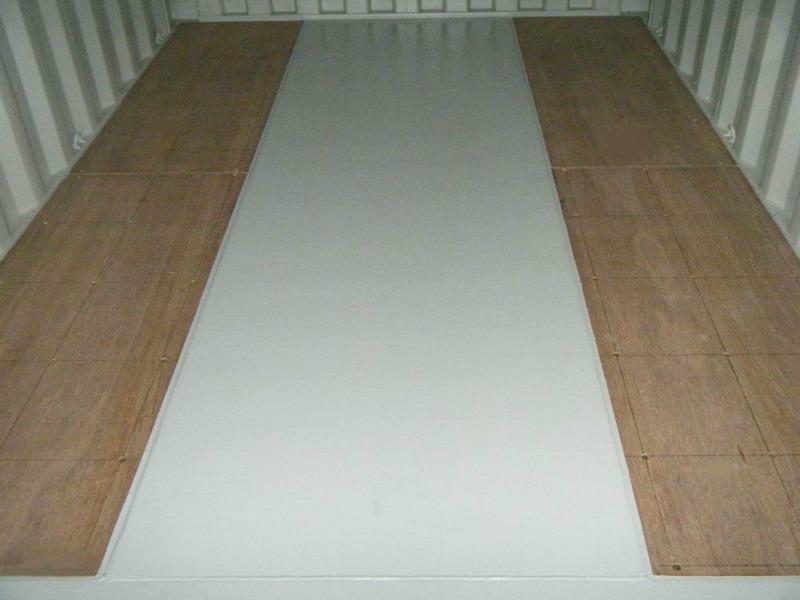 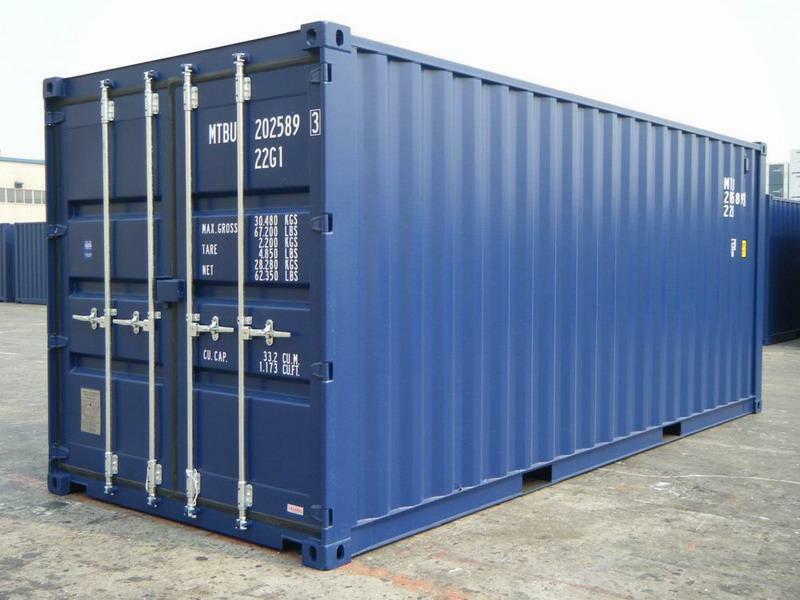 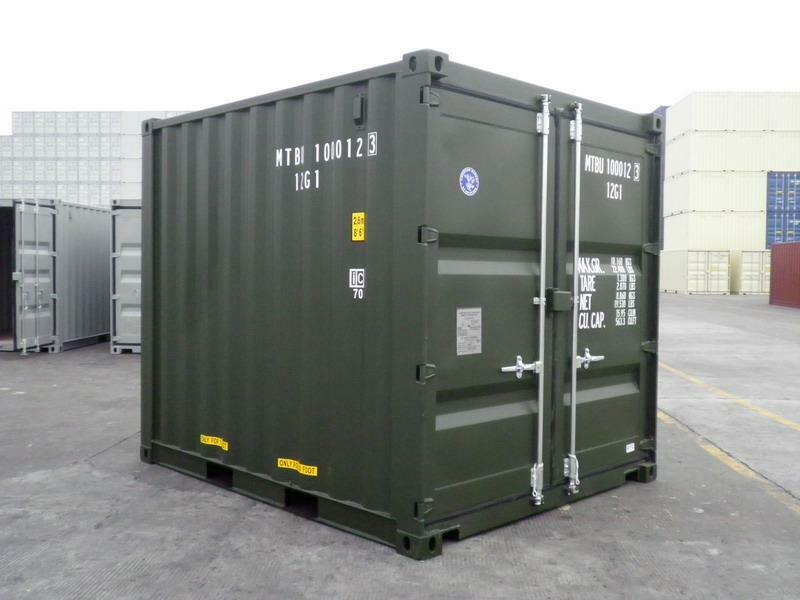 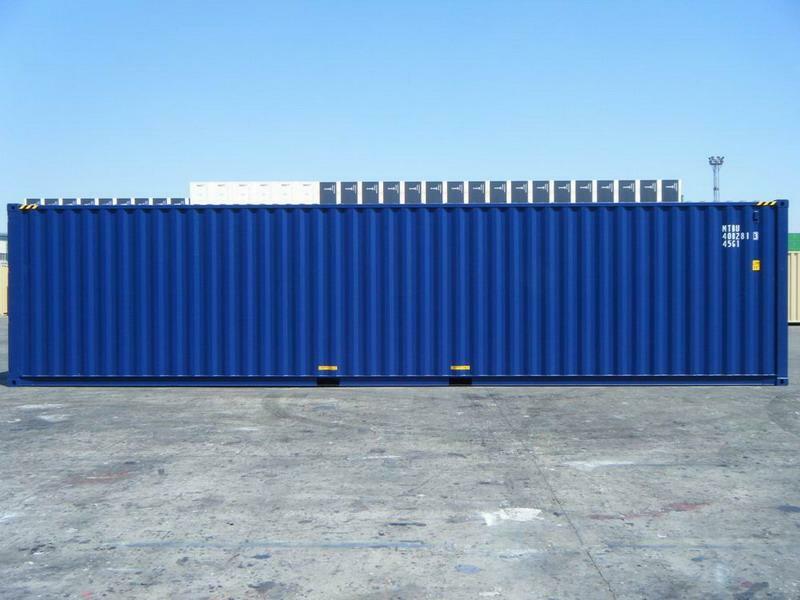 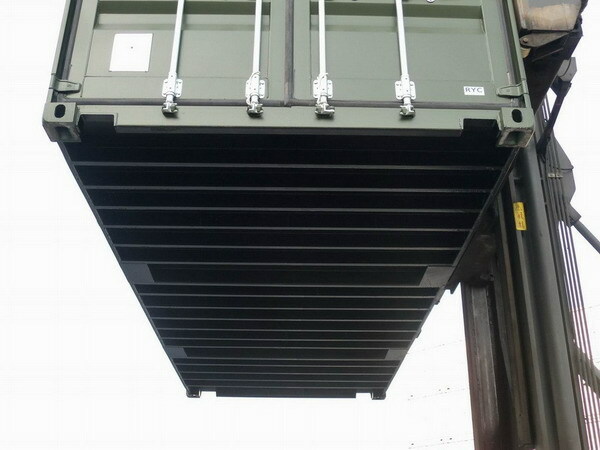 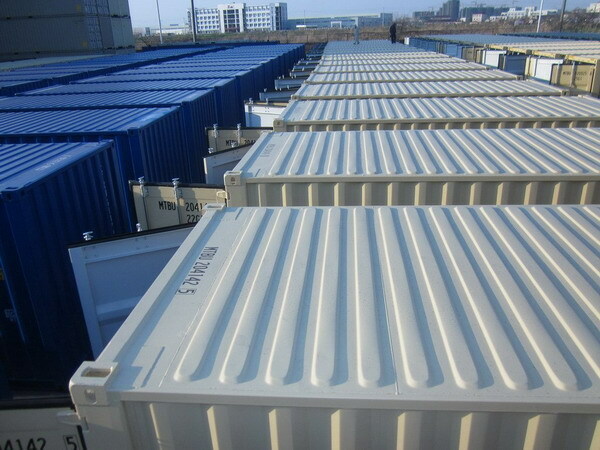 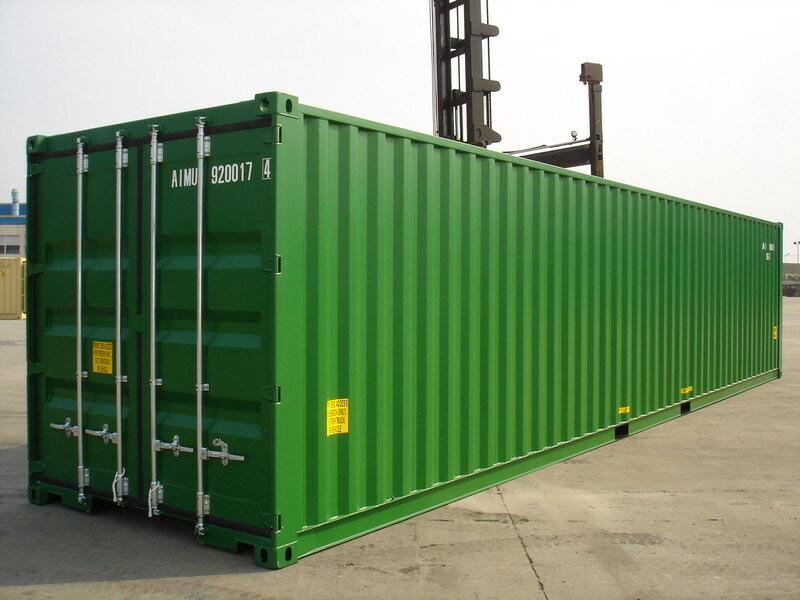 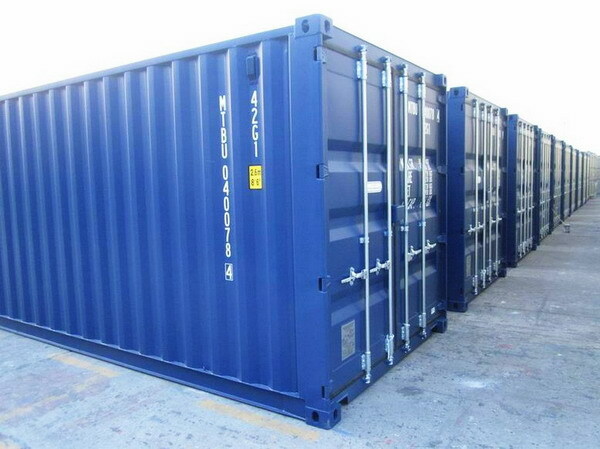 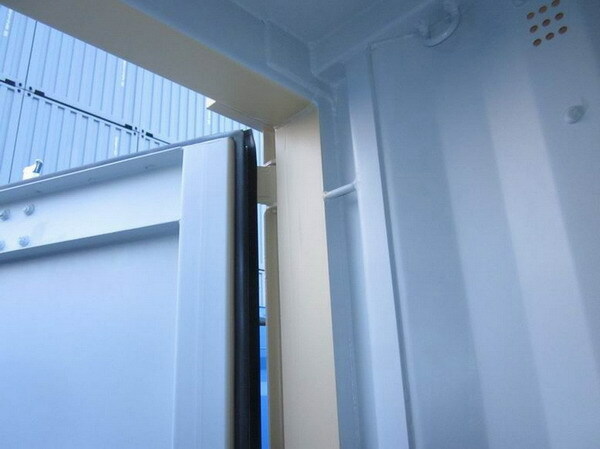 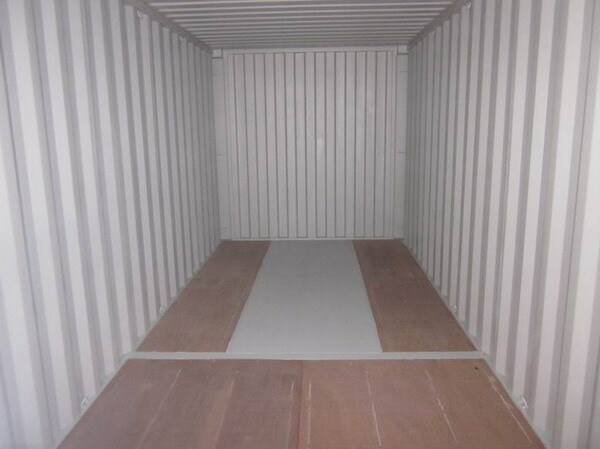 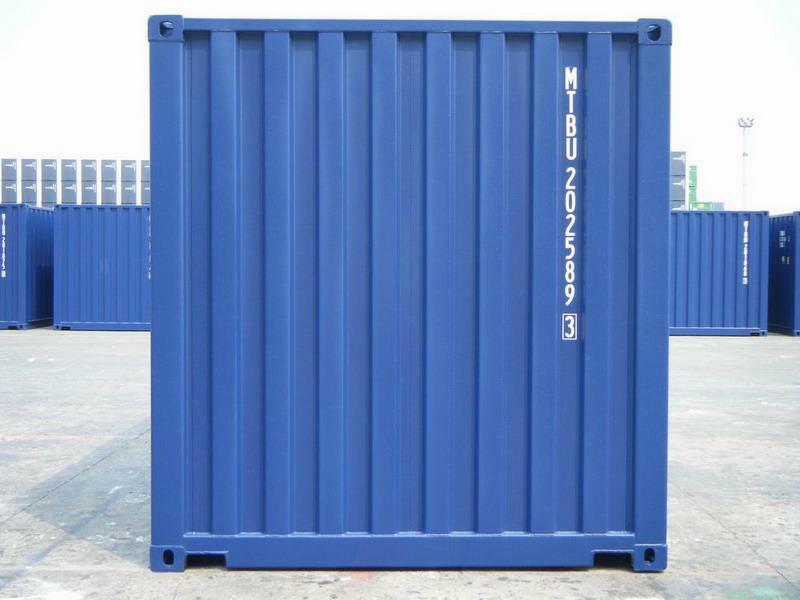 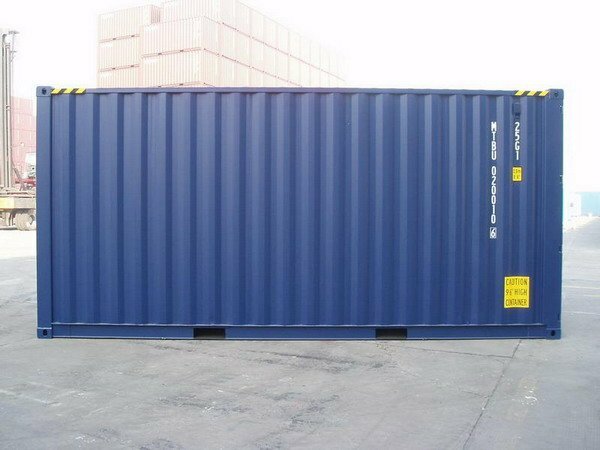 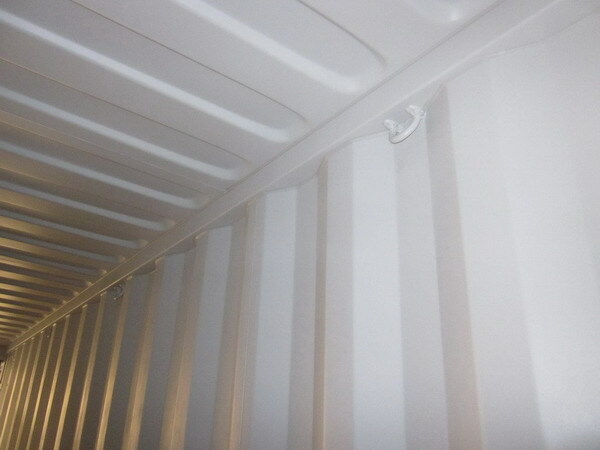 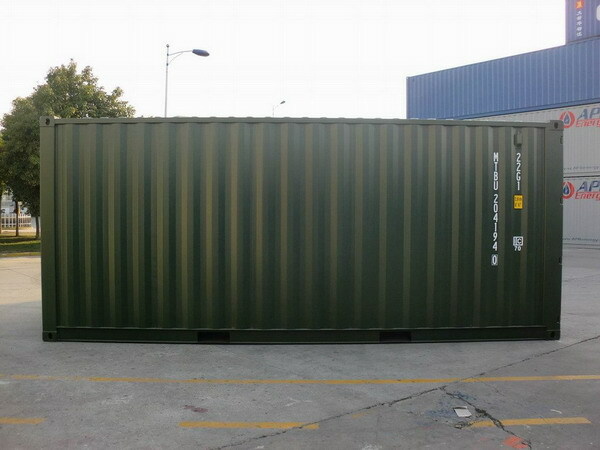 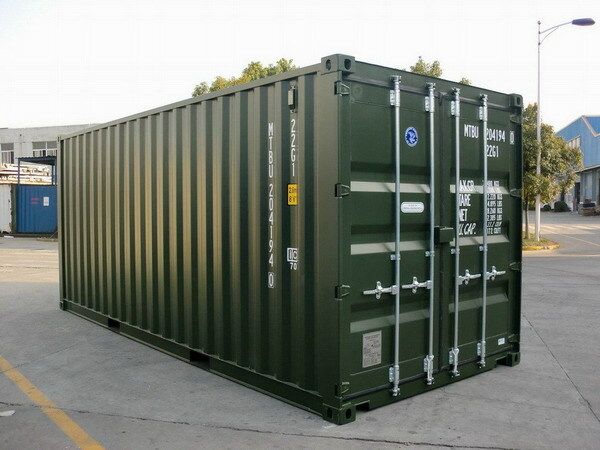 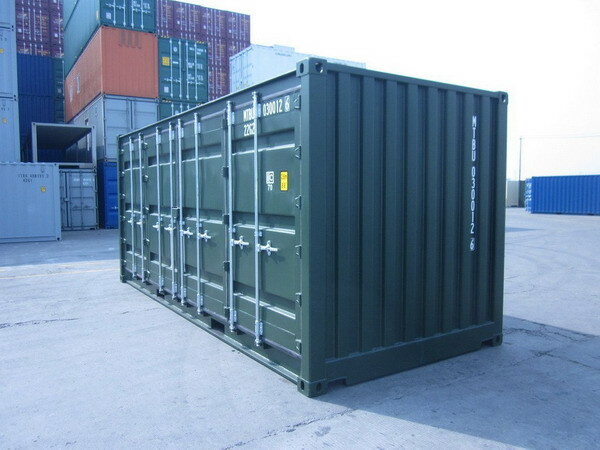 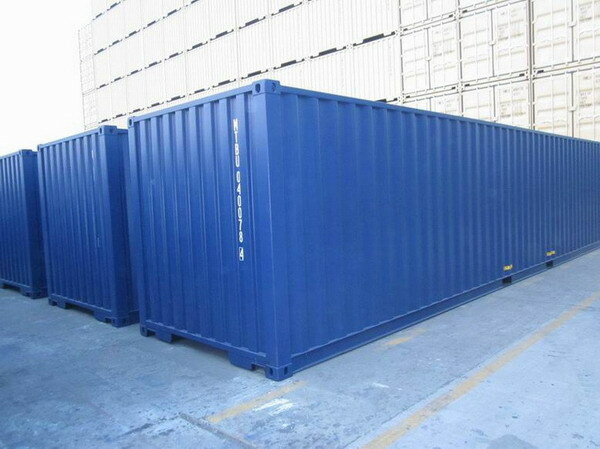 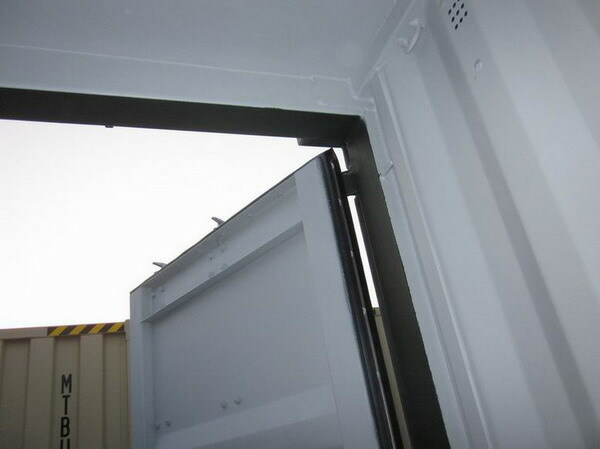 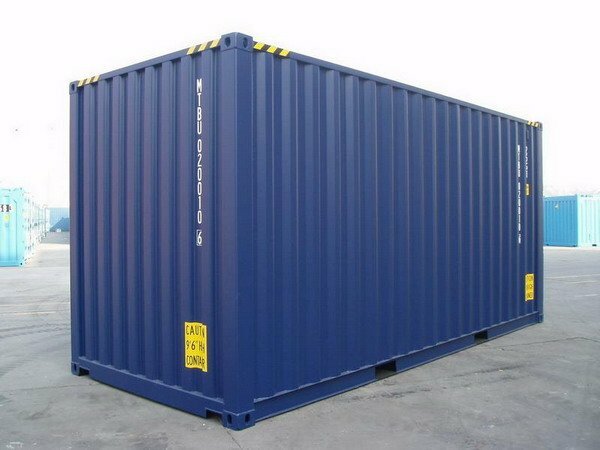 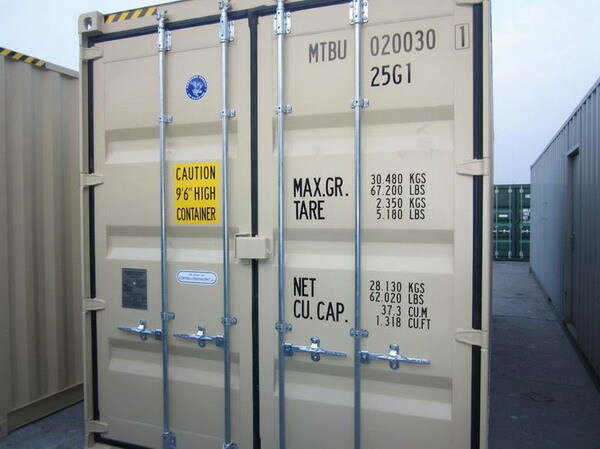 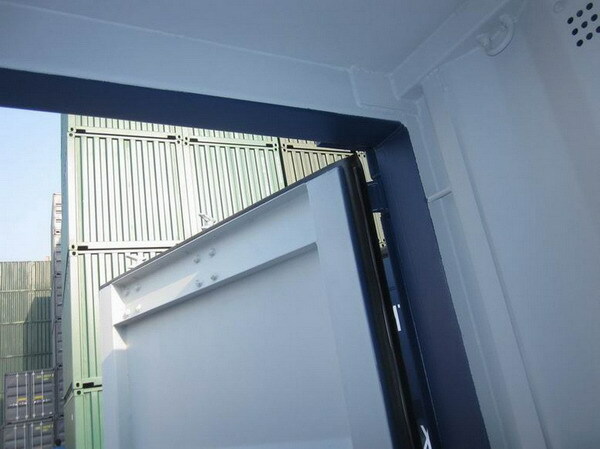 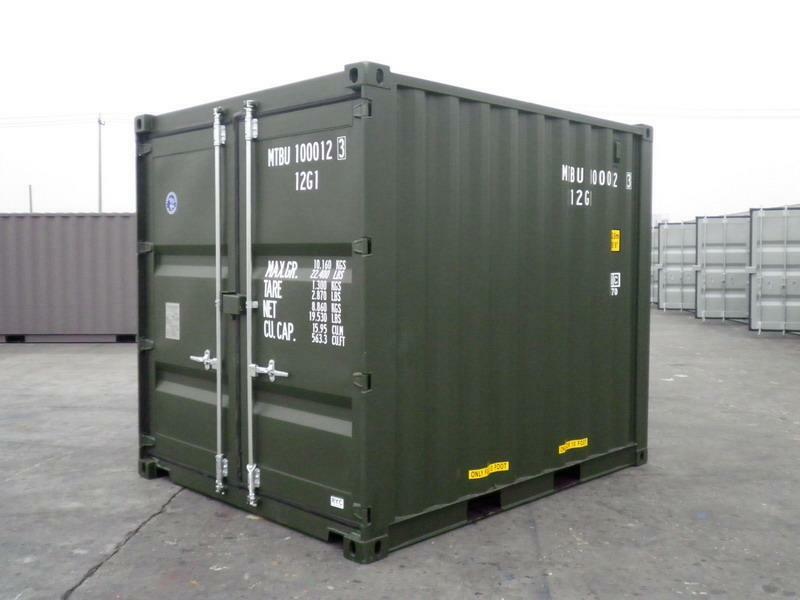 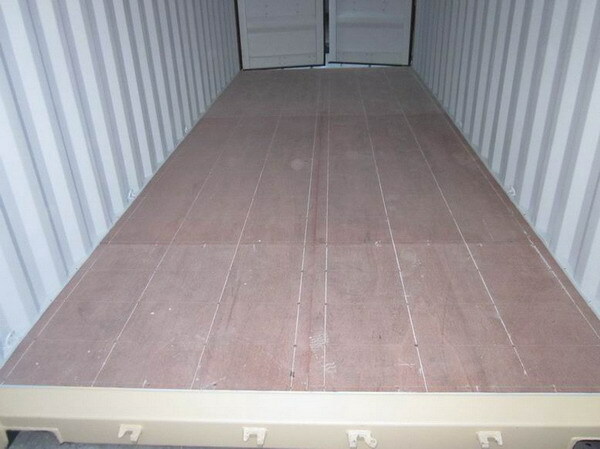 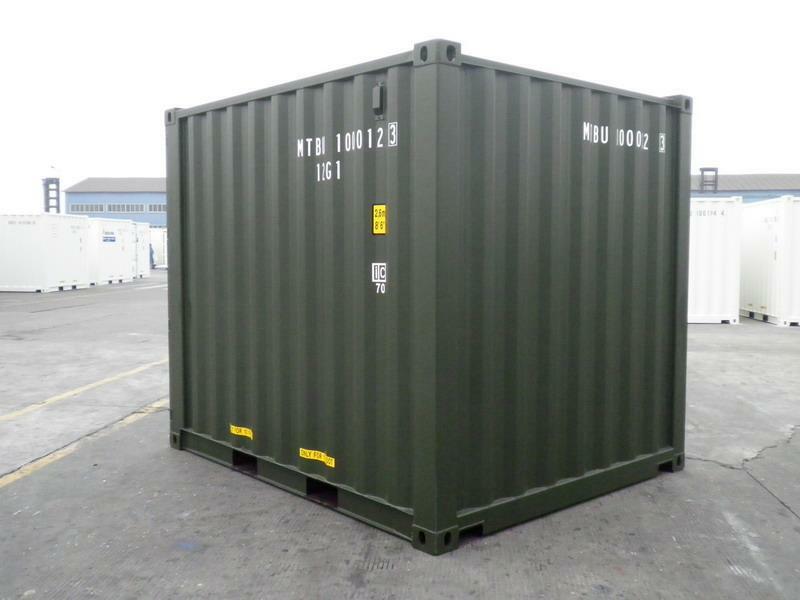 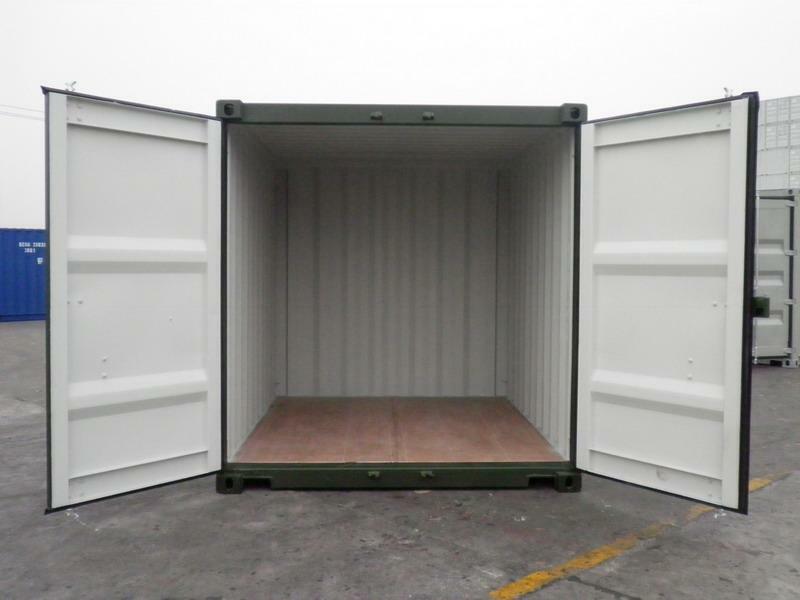 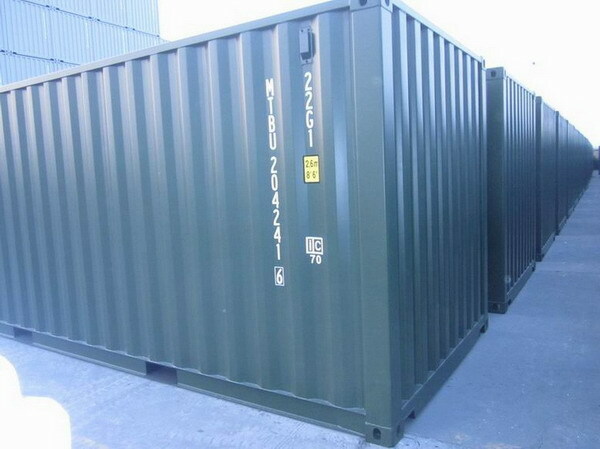 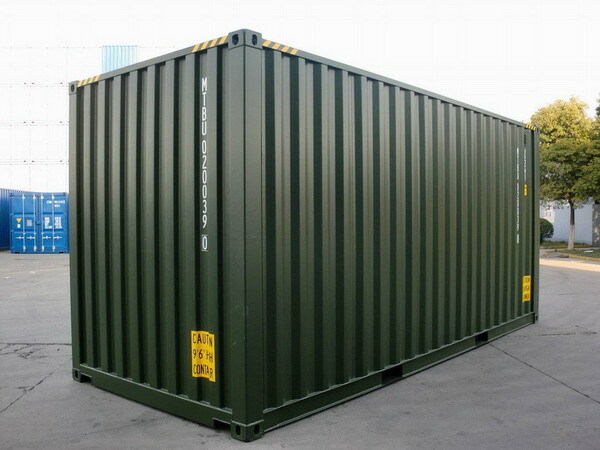 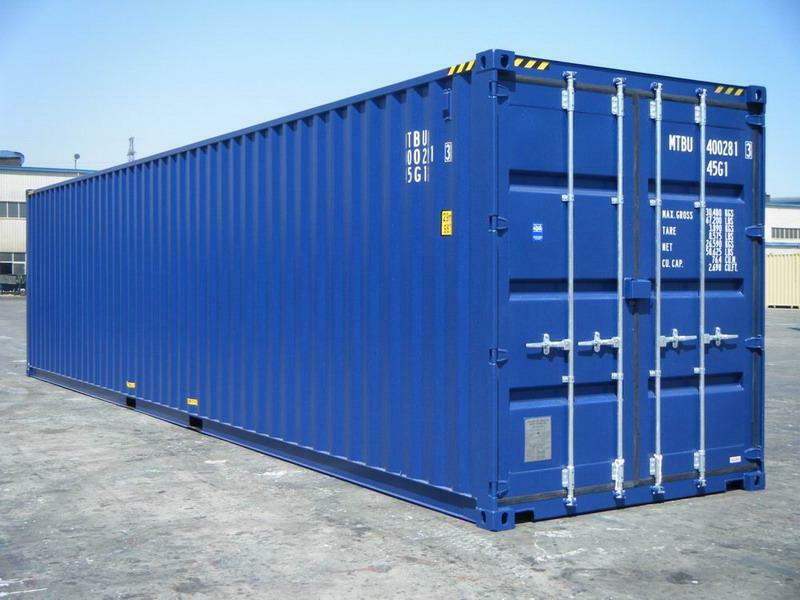 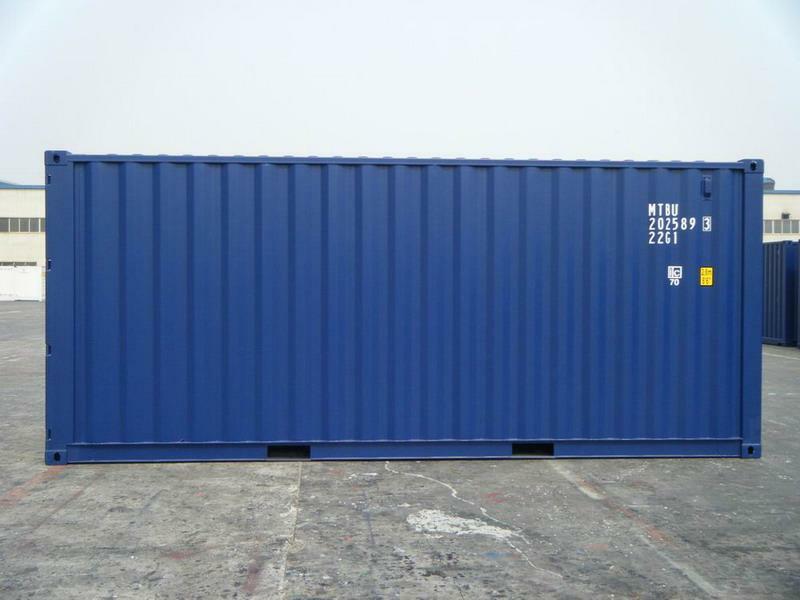 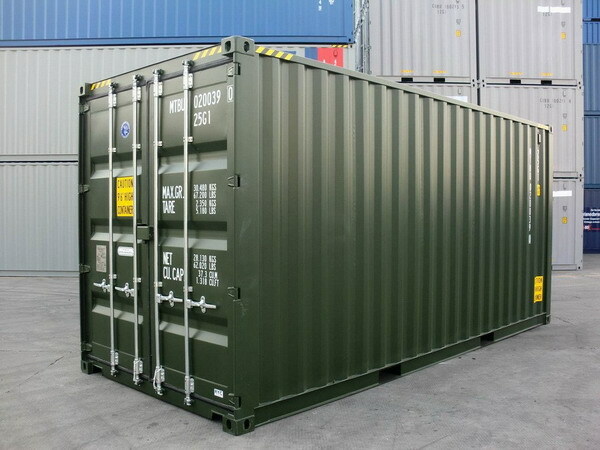 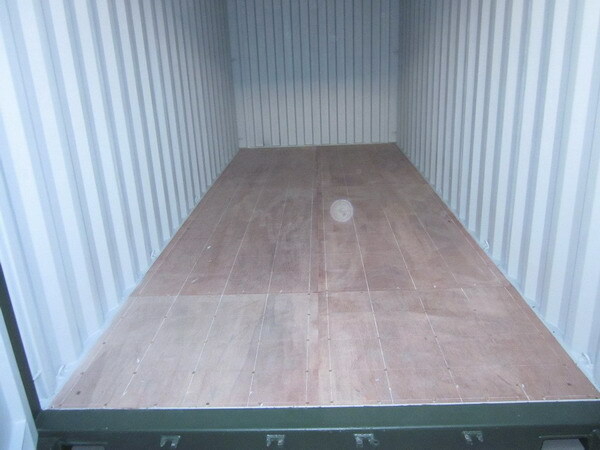 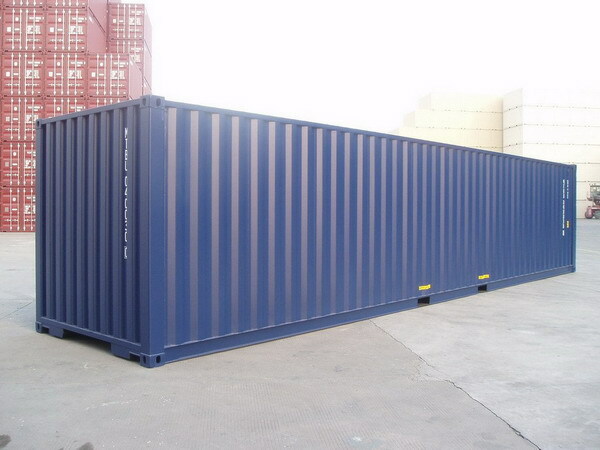 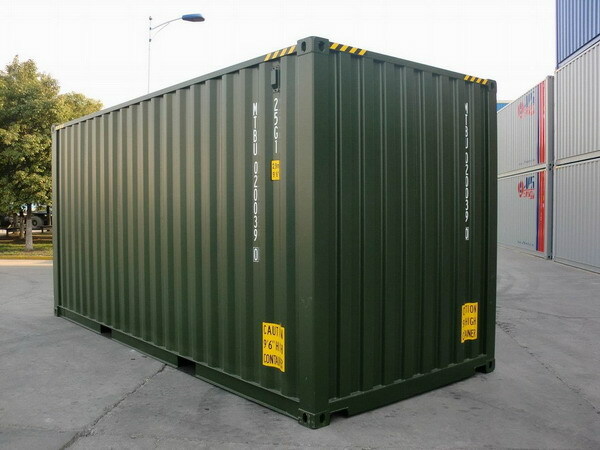 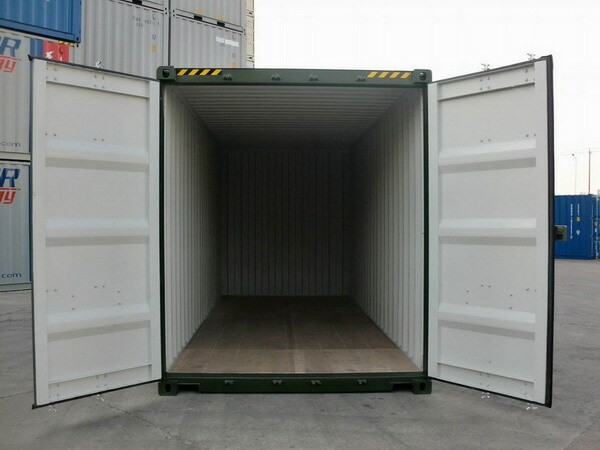 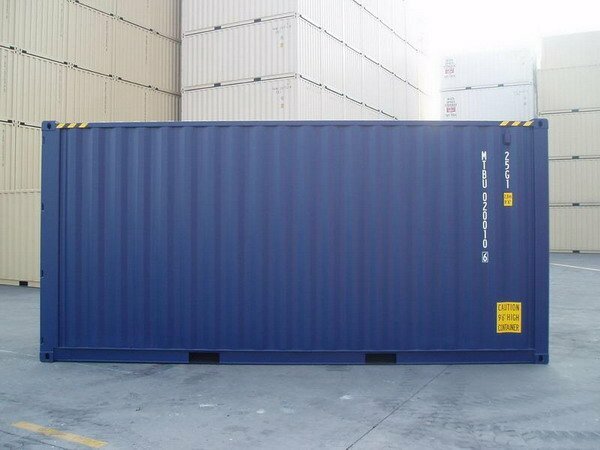 the images library to view stock photographs of containers we sell. 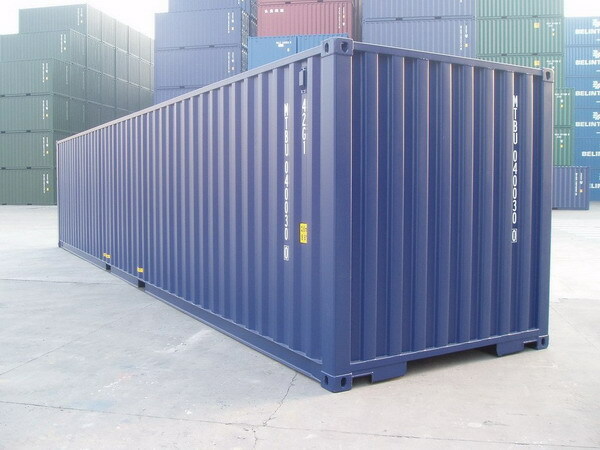 discussed at time of order. 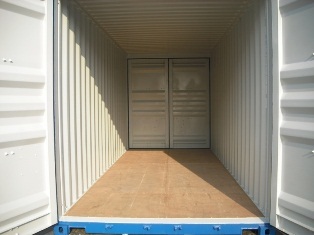 By buying direct from the factory there are huge savings to be made please contact us with any requirement you may have.